Live in exquisite style with the Gravati™ 4 Eyelet Derby Plain Toe Oxford. 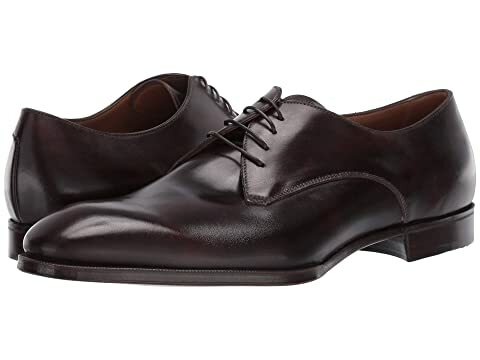 We can't currently find any similar items for the 4 Eyelet Derby Plain Toe Oxford by Gravati. Sorry!